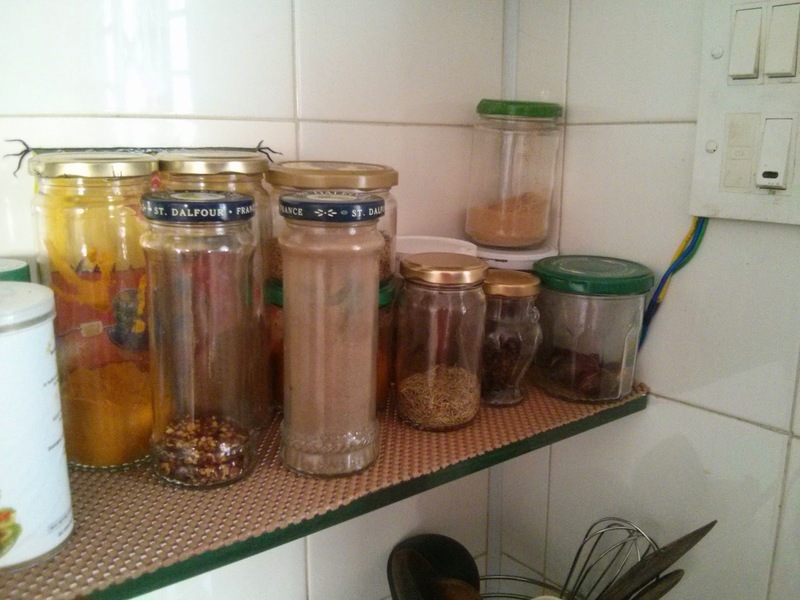 Jugaad Freak: Never throw your glass jars & bottles ! Never throw your glass jars & bottles ! Also, trying to do my bit for the planet by just buying refills when I can, instead of buying oil in a plastic bottle each time. I'm taking this occasion to urge you to visit this amazing website http://www.zerowastehome.com/. I keep checking it out for infinite ways to reduce waste. So inspiring!! she makes it all look so simple, I'm trying to get there step by step. 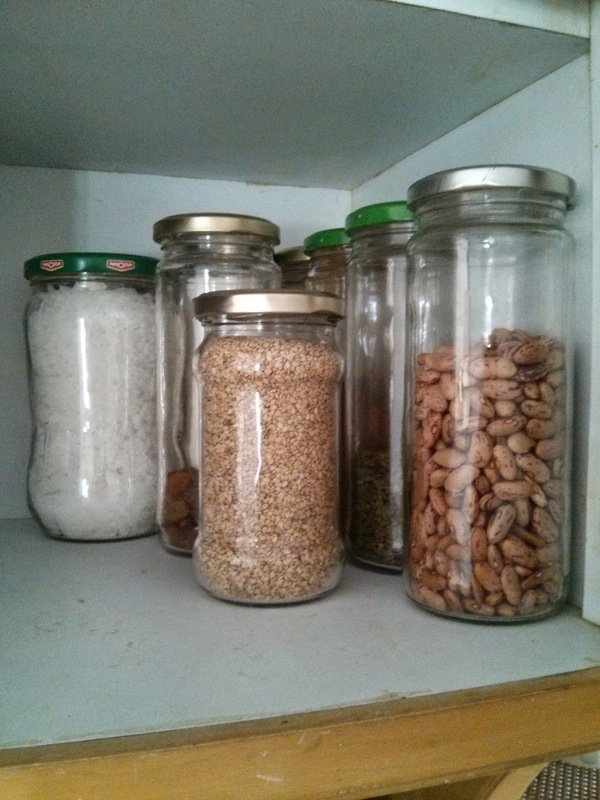 I also re-use most glass bottles and jars. I like to paint the jar tops with spray paint of different colours. You could also try decoupage on the bottles and jar tops. It is great to read posts on your blog. Could you please advise from where you buy un-packaged oil etc? This is a major challenge for us. Normally everything comes in packages and in Vadodara (where I live), I have not found any bulk or package free shop with quality products. So it will be good to know how you manage as that might help us. Check out my free earring holder !! Get rid of those cables ! !